Brighton & Hove City Council apprentice ambassador, Rachel Maddison, spoke to City College Brighton & Hove about why her apprenticeship has worked so well for her and how it can be a great opportunity for young people. Rachel did a Level 3 Business and Administration apprenticeship, after which she managed to get a permanent position as a procurement advisor. 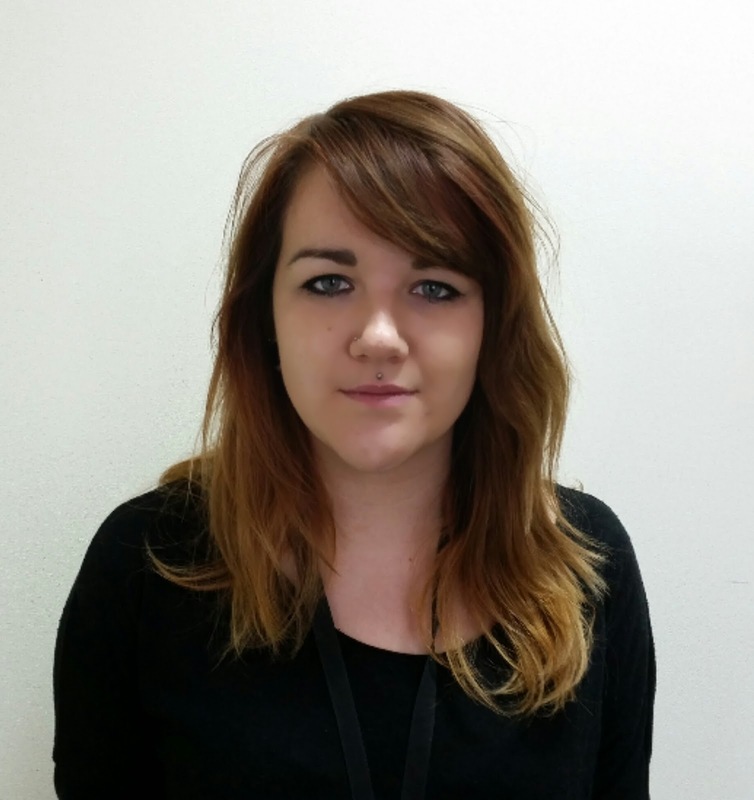 She will soon be starting her second apprenticeship with the council in Procurement and Supply Management. Rachel said: "It still astounds me to think two years ago I was unemployed and lacking any kind of confidence or direction and now I'm happy and in a job I love."